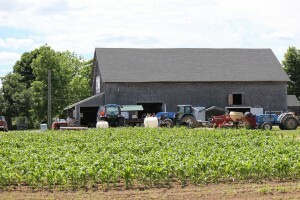 Our fifty-five (55) acre farm is located at the intersection of Plainfield Pike and Pippin Orchard Road. Please note that this property is smoke free. Guests who smoke on the property will be asked to stop. 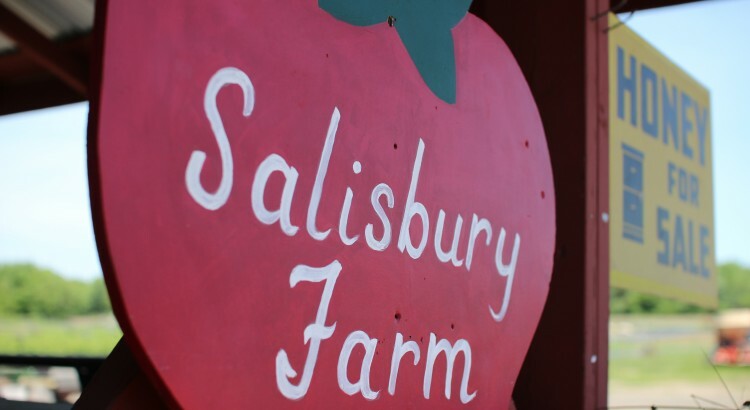 If using GPS please use the intersection of Plainfield Pike and Pippin Orchard Road to find our farm. GPS navigation often takes our guests to an address in Scituate, RI rather than Johnston.